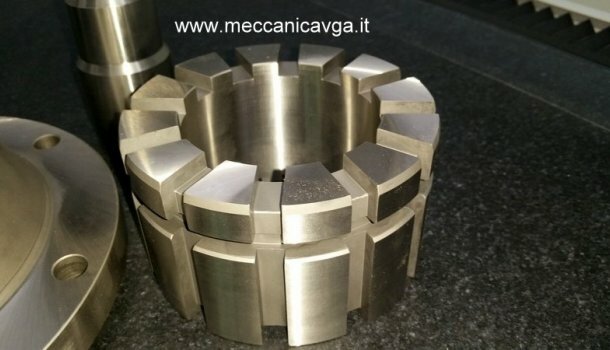 VGA has focused over the years to ameliorate the productivity by getting ready with a modern machine workshop, innovation and organization in order to supply the machine industry. 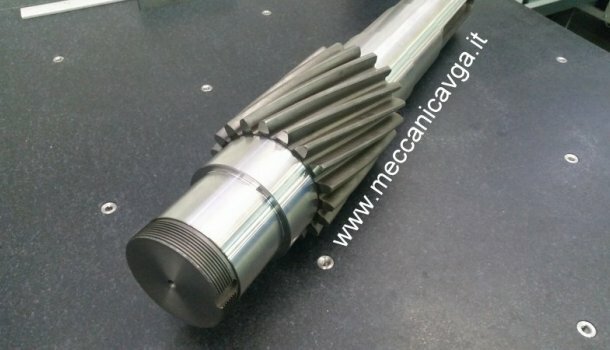 The Industrial Revolution brought the development of machine tools which strongly influence the economy and the society. 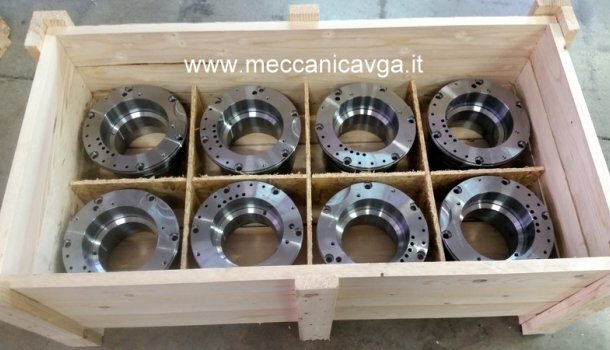 It was the transition to new manufacturing processes and the rise of the factory system production in several fields supplying the demand of components of different materials and dimensions. 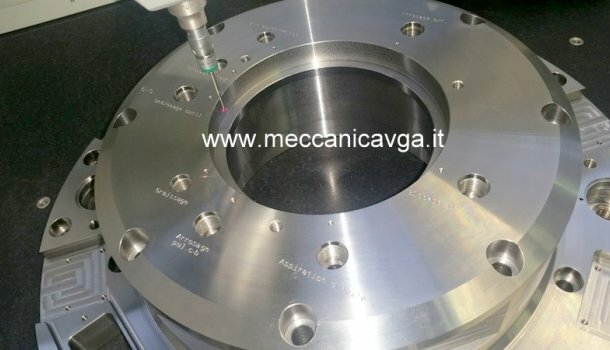 This explains how the machine tool industry has always covered most of the worldwide turnover and it’s therefore a benchmark for markets. 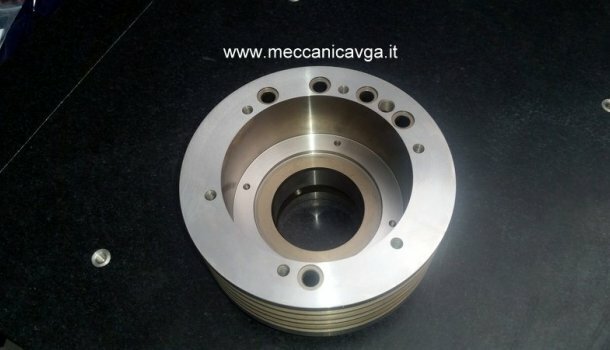 One of the most obvious effects is the segmentation of the market demand . 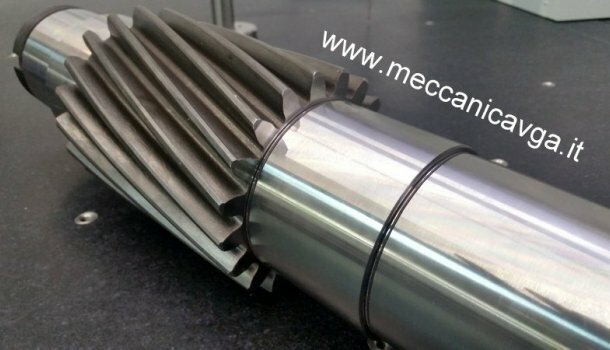 The industrialization and the technological innovation has spread above all in this sector which produces a wide range of capital goods. 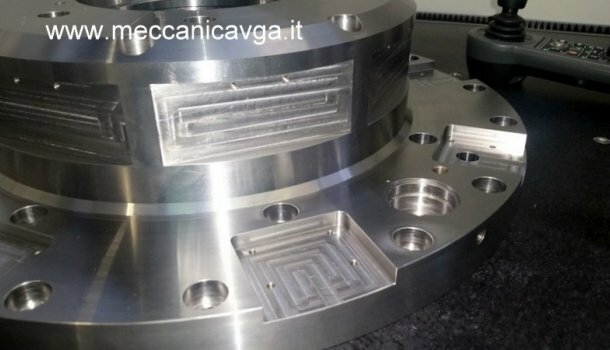 The machine tool addresses its technological innovation towards new manufacturing processes strongly connected to the development of demand. 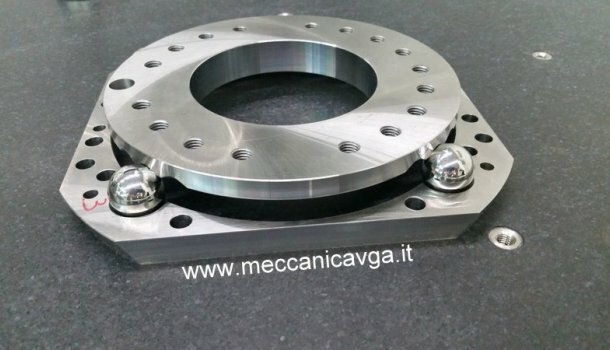 The Globalization has empathized the machine tool industry in fact its manufacturers and suppliers become “problem solvers”. 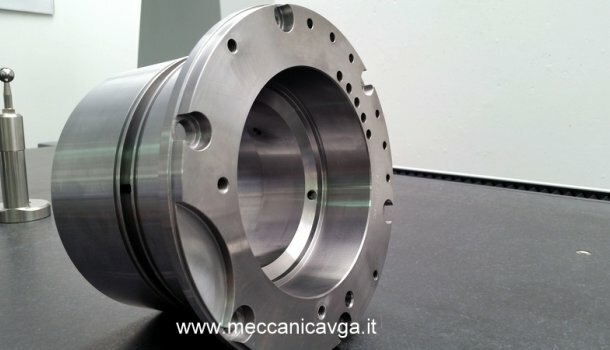 As a consequence the offer for machine tools and production systems has become more than ever diversified. 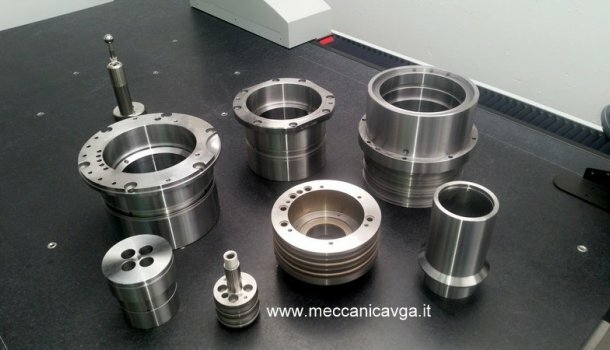 It is related to different application fields and technological contents developed to satisfy even more specific requests and to meet customers’ requirements. 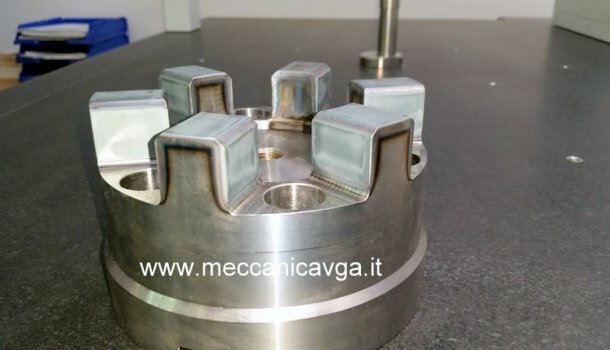 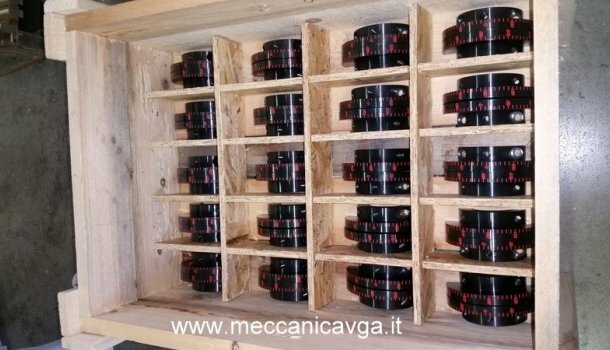 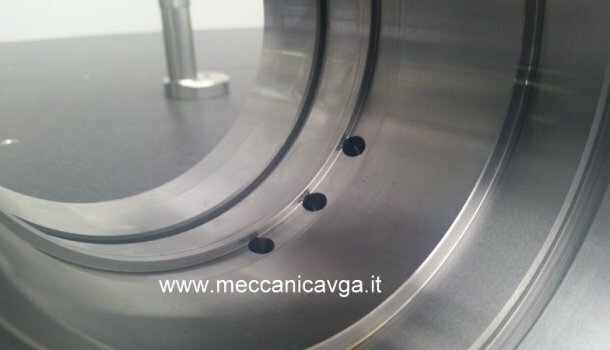 Such a complex as exiting reality as well as a technological advanced industry influences our production so that VGA has focused over the years to ameliorate the productivity by getting ready with a modern machine workshop, innovation and organization in order to supply the machine industry. 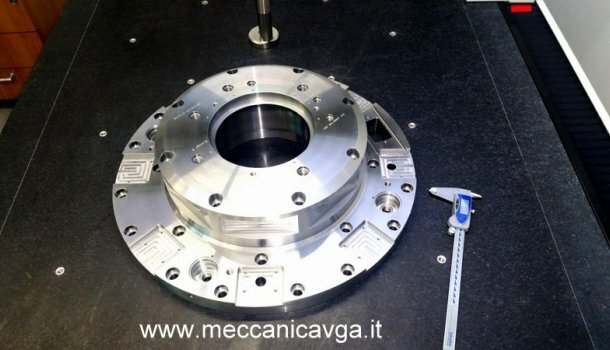 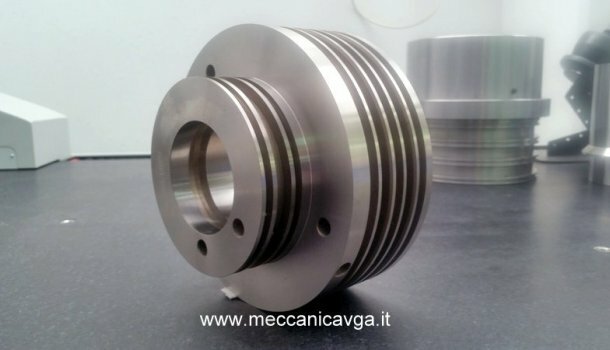 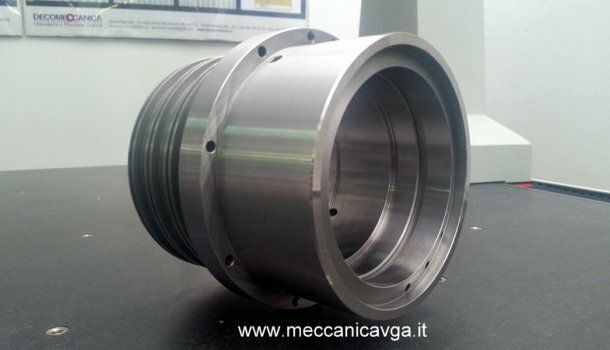 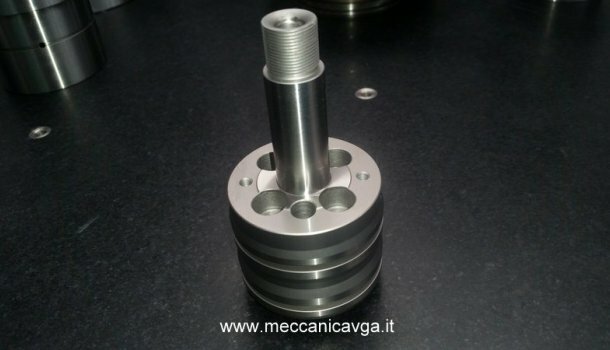 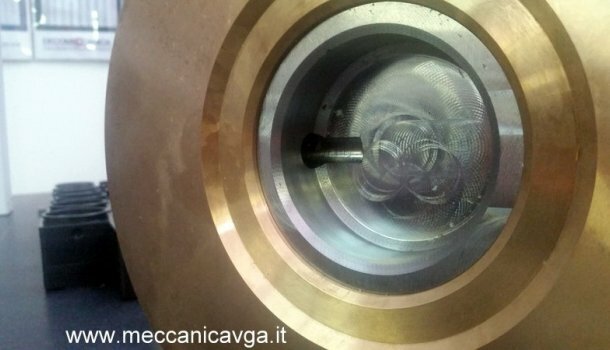 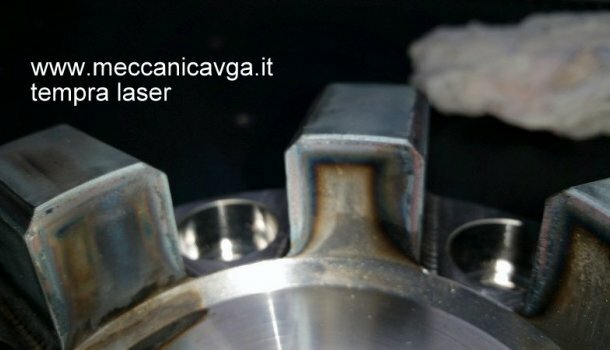 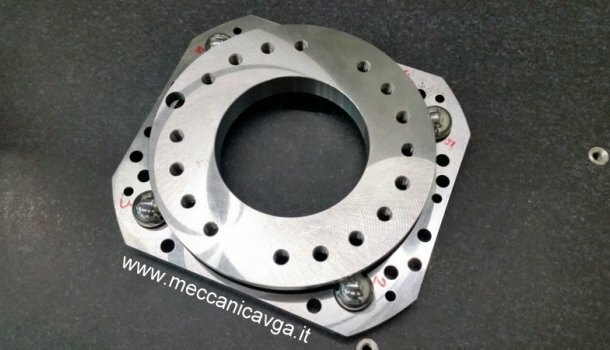 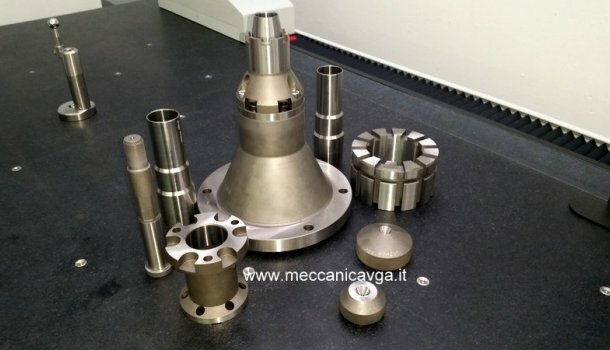 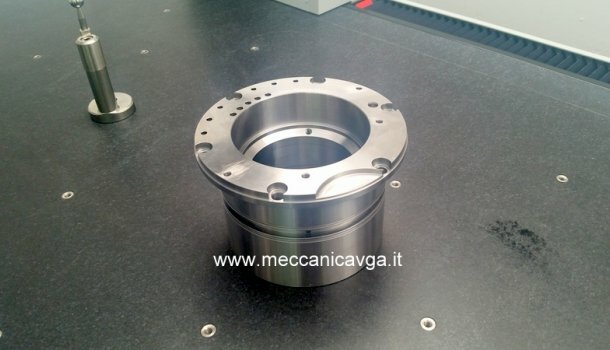 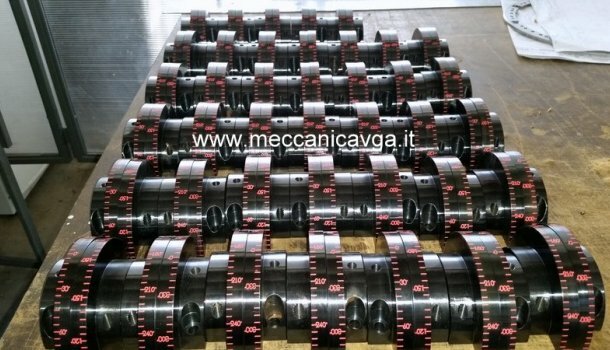 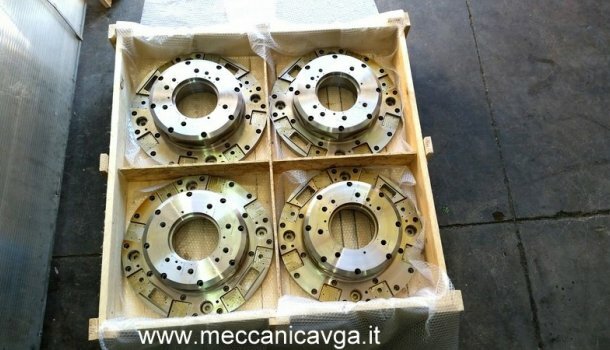 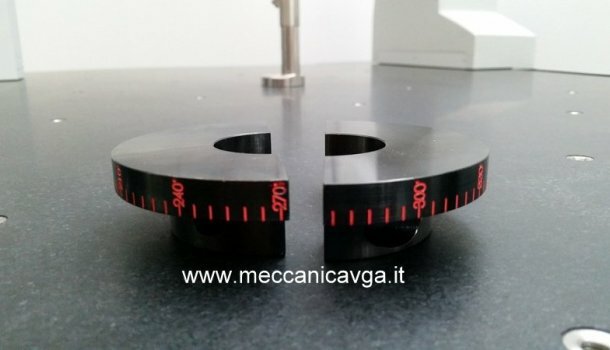 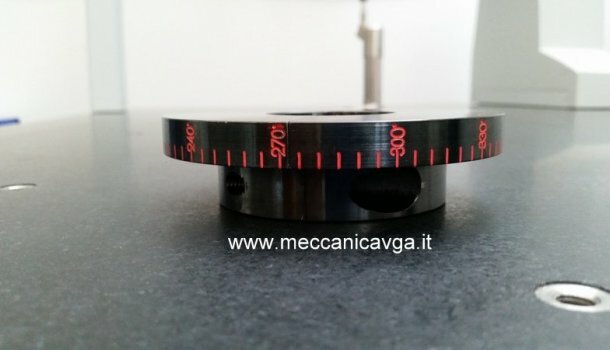 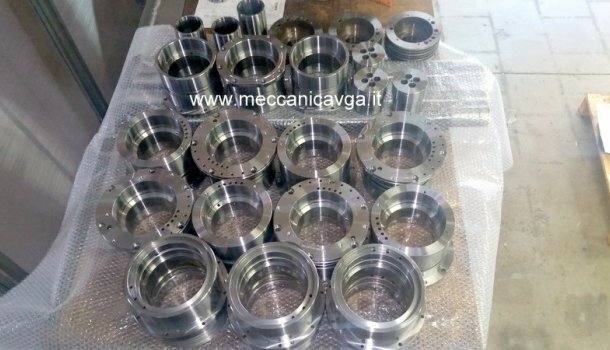 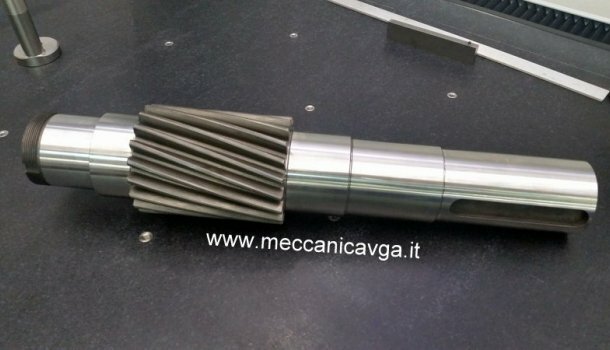 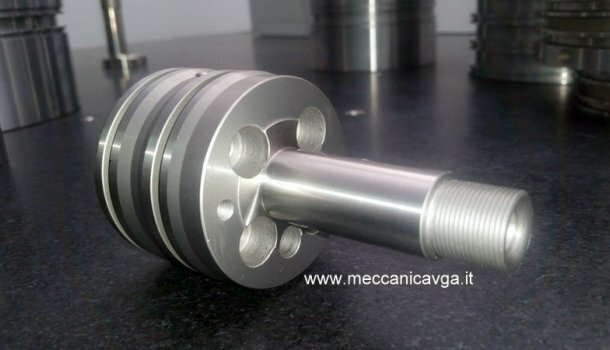 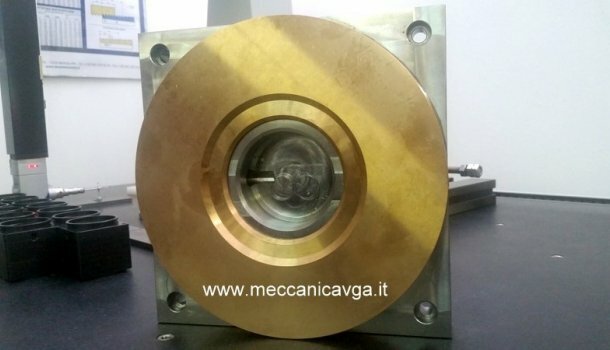 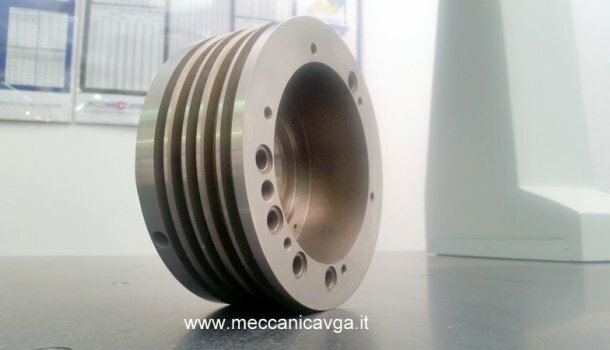 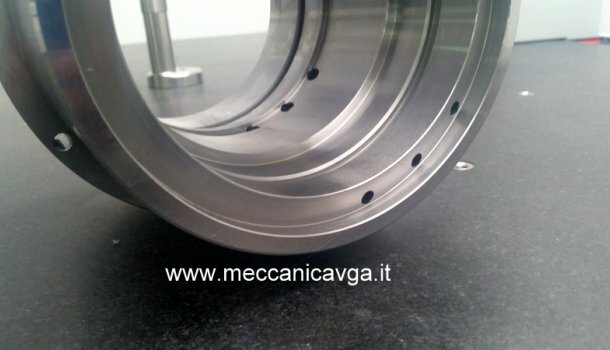 This sector is considered for VGA an essential vehicle for continue innovation giving today opportunities to provide high precision mechanical parts to major machine manufacturers in the European market.